Infinity Fiberglass Windows from Marvin look better, last longer, and save you more money over a lifetime than vinyl…period. Grant Neiss and I have been in the window business for over 30 years. 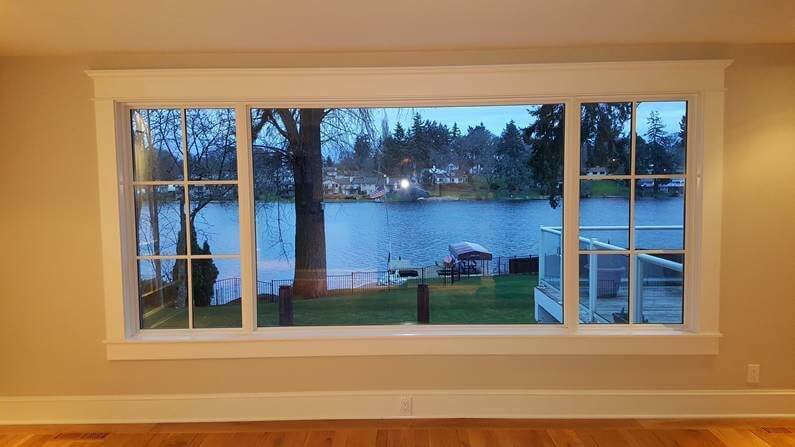 We focused on selling vinyl windows in Seattle and neighboring cities because they were the best windows available. But that’s not true anymore. 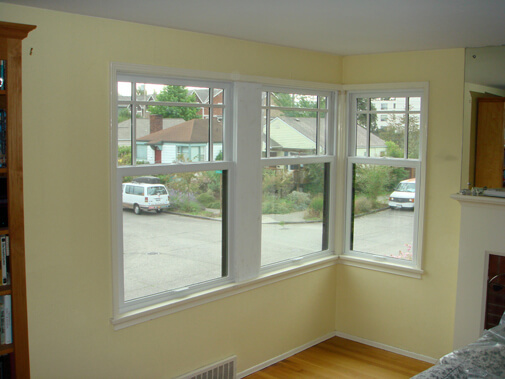 Over time, we’ve seen increasing failure rates with vinyl windows. So, we started investigating ALL the windows on the market in search of a product we could completely get behind. Marvin Windows & Doors was one of the many manufacturers we checked out. They refuse to make a second-rate product. Because of this, they spent years researching and perfecting their exclusive fiberglass windows. 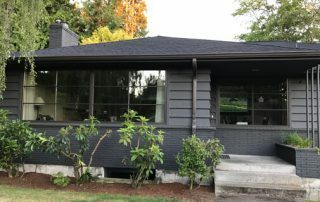 They showed us the many ways in which their fiberglass windows beat all other windows — hands down. That was how our special relationship with Marvin began. They were seeking to partner with a local company committed to selling and installing the best products; we were seeking to partner with a manufacturer that produces high quality products. 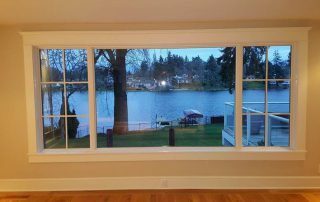 Signature Window & Door Replacement is the Exclusive Regional Distributor for Marvin Infinity Fiberglass Windows in the Greater Seattle area. 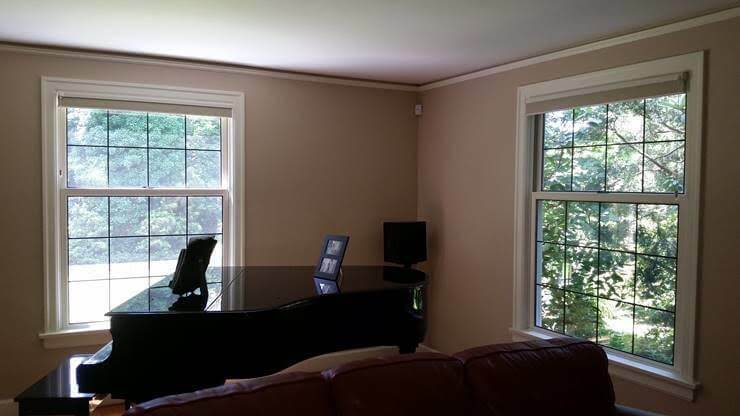 We are proud to be your source for The Perfect Window. 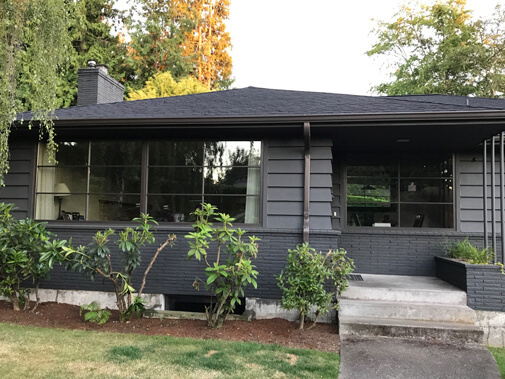 Marvin Infinity Fiberglass Windows are quite possibly the only perfect replacement window for Seattle – and the entire Pacific Northwest. 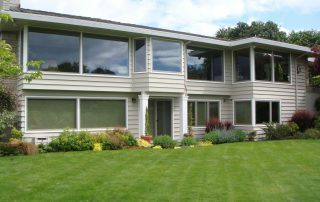 Dollar-for-dollar, apples-to-apples, fiberglass replacement windows beat all other windows on the market today. Available in 7 exterior colors and 3 interior finishes. It’s worth repeating: Marvin Infinity Fiberglass windows have a 38% longer useful life expectancy than vinyl. For practical purposes, that means you’ll probably never have to replace your windows again. That is a long-term investment that could save you 10s of thousands of dollars. Marvin’s patented Ultrex fiberglass has extremely low expansion and contraction rates. The pulling and pushing of expansion and contraction are what cause window seals to fail. By significantly reducing these opposing forces, Marvin Infinity window seals are going to last! 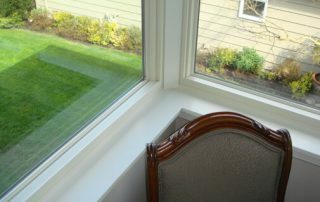 Good window seals are also a key issue in window energy efficiency. 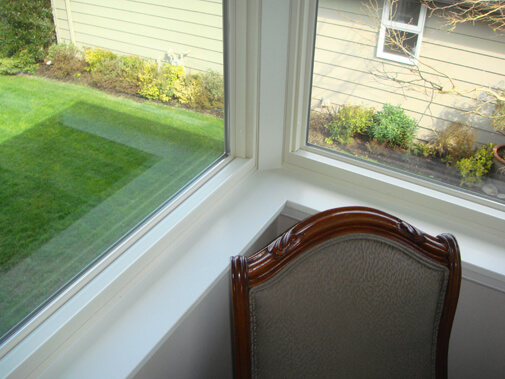 Sealed windows don’t “leak” air, which helps keep your home warm in the winter and cool in the summer. 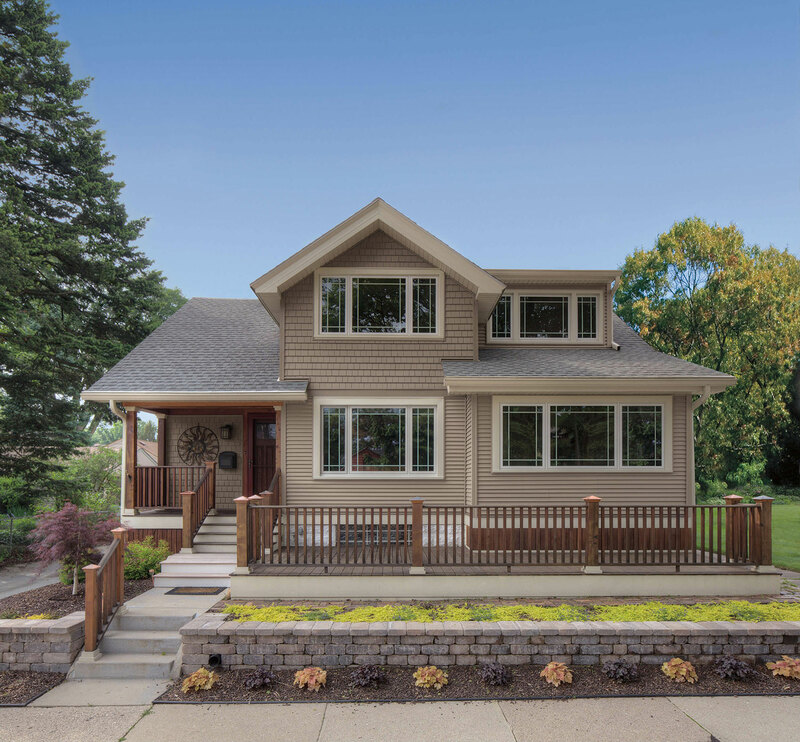 True energy efficiency is measured over the life of the window – not just when the window is “fresh out from the packaging.” Your window should be just as energy efficient after 10, 20, or even 30 years as they were the day they were installed. That only happens when you start with the right windows and the right installation. Strong windows remain square, level, plumb, and true. That means your window frames won’t warp, crack, or fail prematurely. Pacific Northwest seasons are not window-friendly. The wet winters and tug-of-war between hot and cold destroy lesser frames, creating cracks and breaking down joints. Marvin’s Ultrex is so strong, we confidently guarantee it for life. 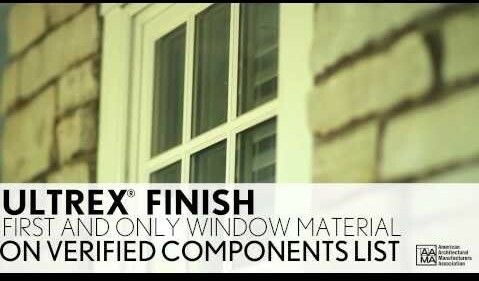 Because of Ultrex’s exceptional strength, Infinity window frames are smaller. This allows for more visible glass area and expanded views. 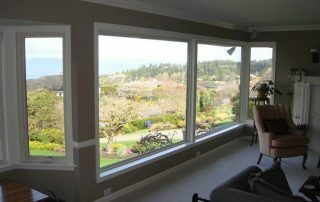 Infinity fiberglass windows are manufactured with silica sand base material. Silica sand is a non-toxic, abundant resource. While it requires massive amounts of petroleum and other harmful chemicals to manufacture vinyl windows, Infinity fiberglass does not. 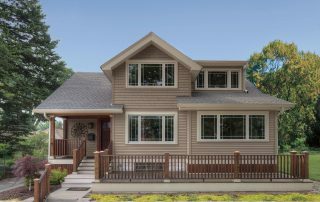 If you’re concerned about your carbon footprint, Infinity fiberglass windows are the way to go. As stated previously, Marvin Infinity windows closely imitate the look and feel of wood windows – minus the care requirements. 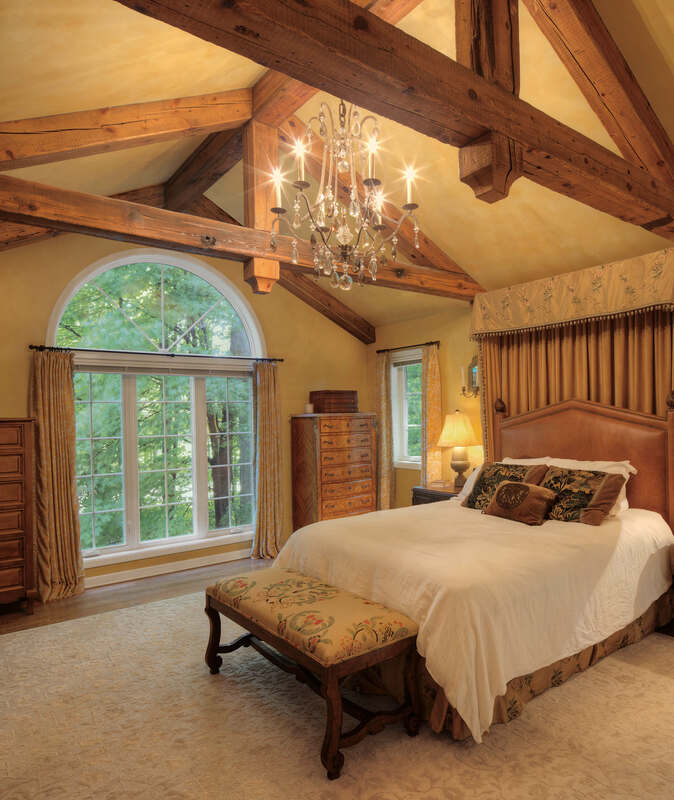 They are designed with intricate profiles that mimic the look of traditional wood windows. Ultrex does not emit VOCs (Volatile Organic Compounds). Some home building materials off-gas, emitting compounds that can cause short-term discomfort and long-term health problems. 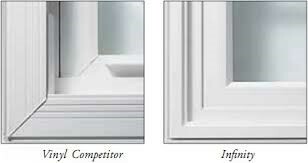 Marvin Infinity Fiberglass Windows do not emit VOCs and are a safer window choice for your family’s health. 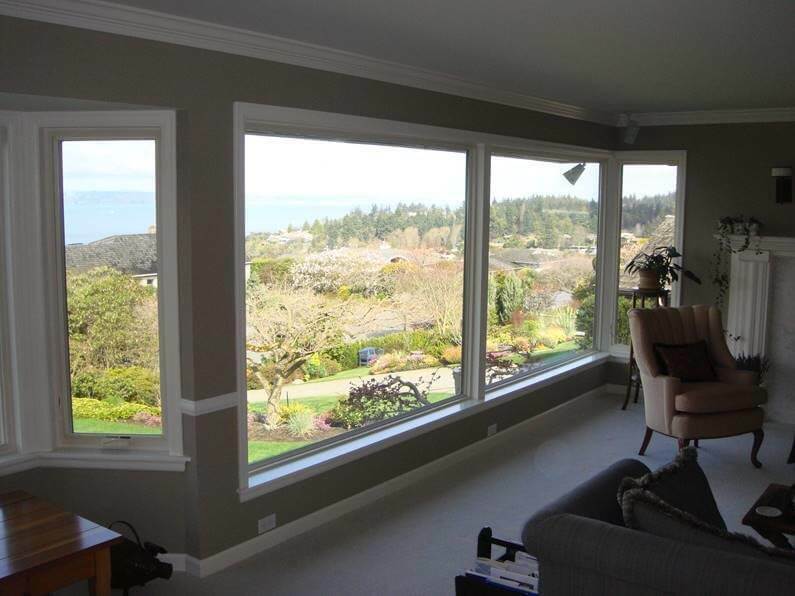 When you select your windows, you choose colors that match the rest of your home. 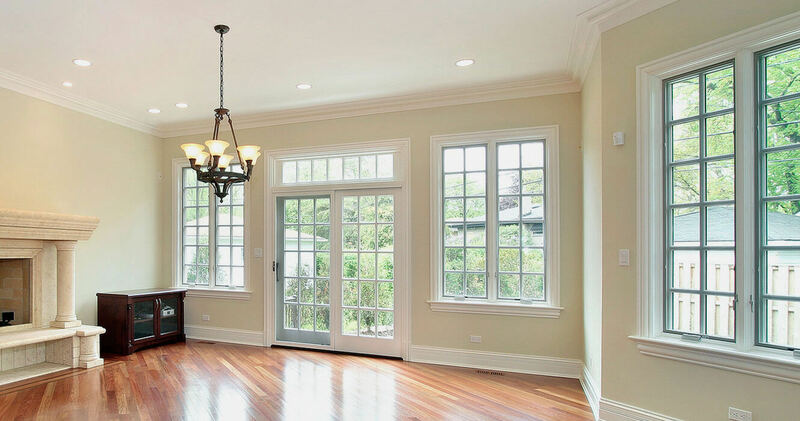 If you choose vinyl windows, you’ll be locked in to the original color you chose when you bought your windows. Fiberglass can be painted, giving you long-term flexibility. 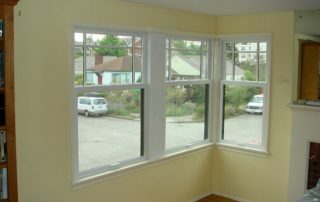 Fiberglass windows require much less maintenance than other windows; particularly more than wood windows. 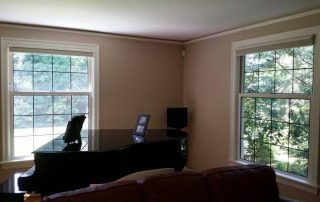 We have wood-look fiberglass window options that are virtually indistinguishable from wood windows, but don’t have the same care requirements. You are busy. Reducing home maintenance requirements is always a good thing! 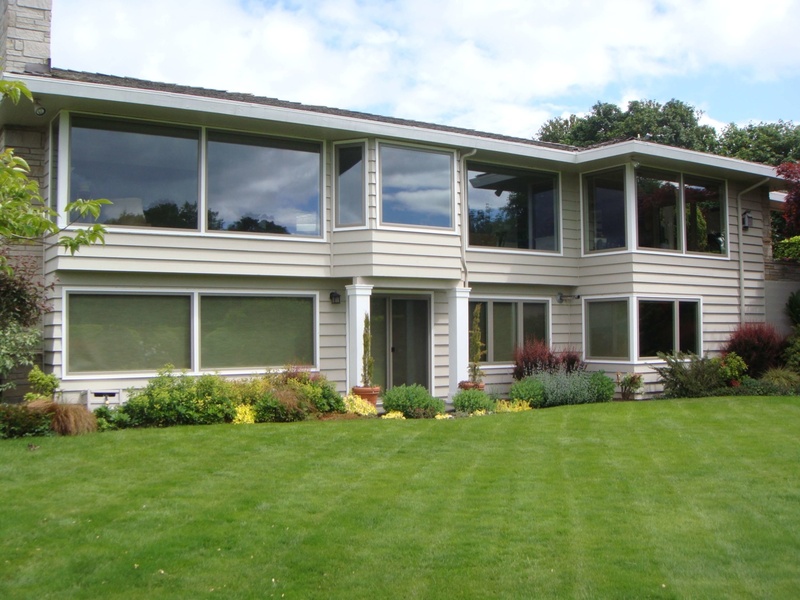 Signature Window & Door Replacement is the Exclusive Regional Distributor of Marvin Infinity fiberglass windows.